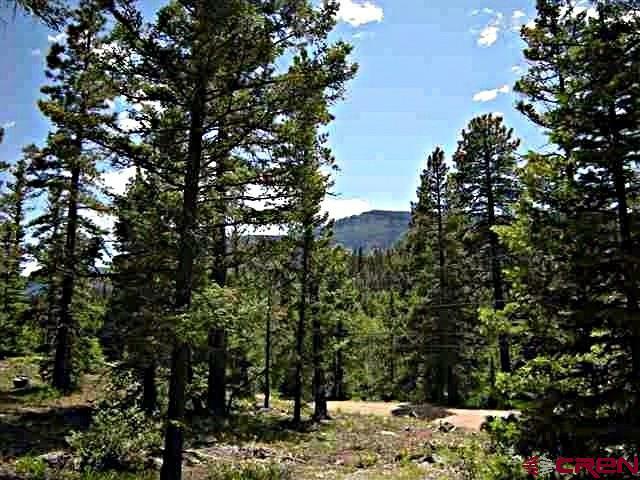 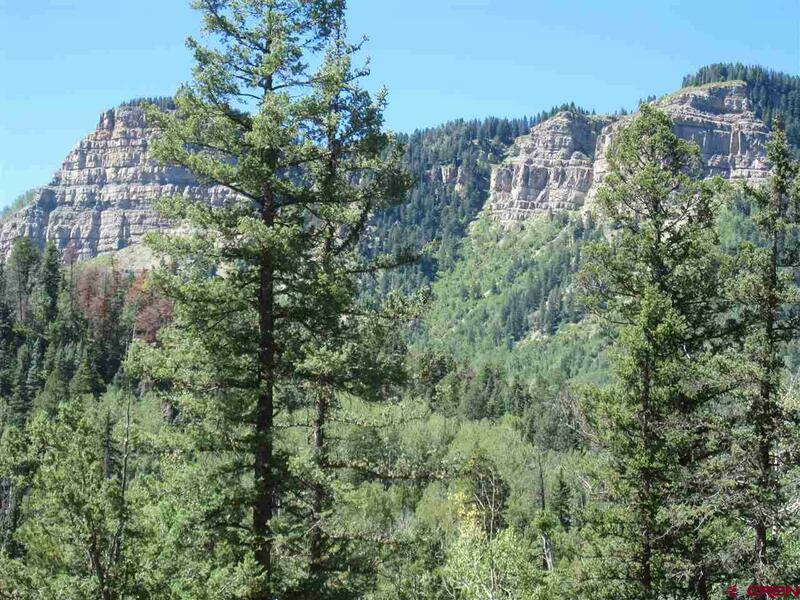 View all Purgatory Condos near Durango Mountain Resort. 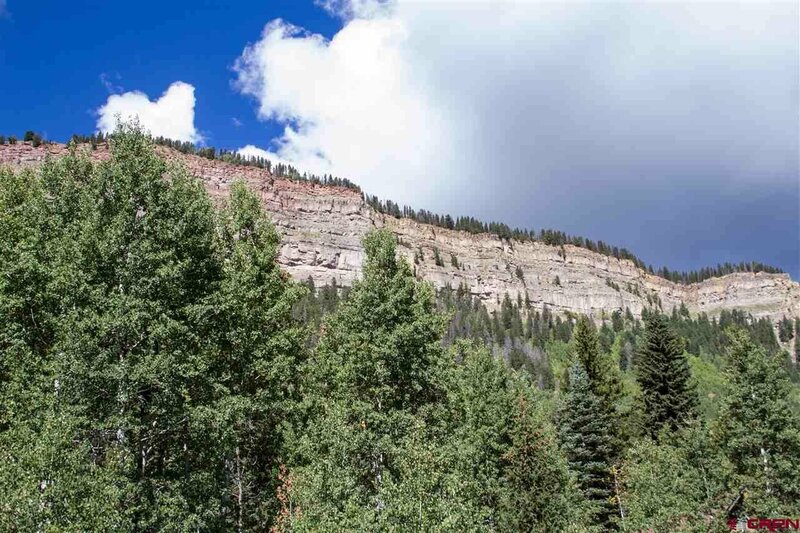 Condominiums are a great way to claim your own piece of Purgatory lifestyle property in the mountains of Colorado! 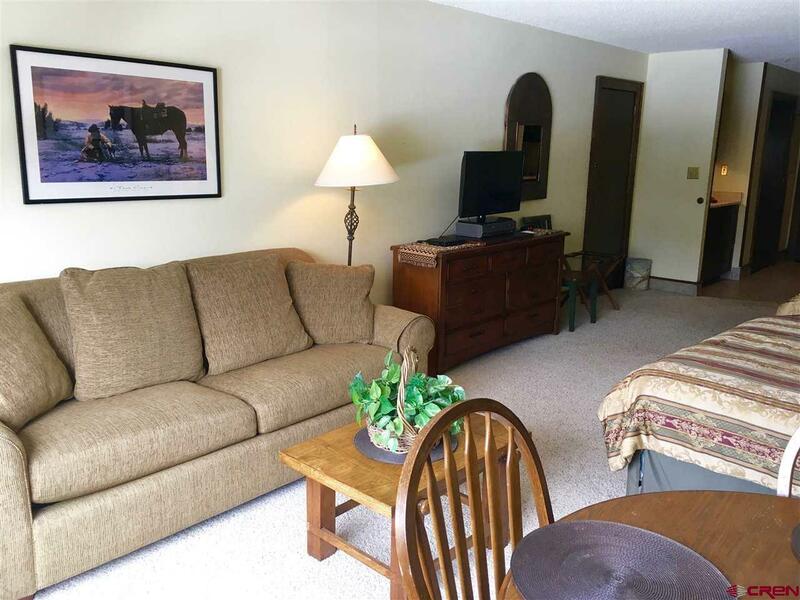 Are you looking for a family retreat or a ski-in ski out condo near Purgatory Resort? 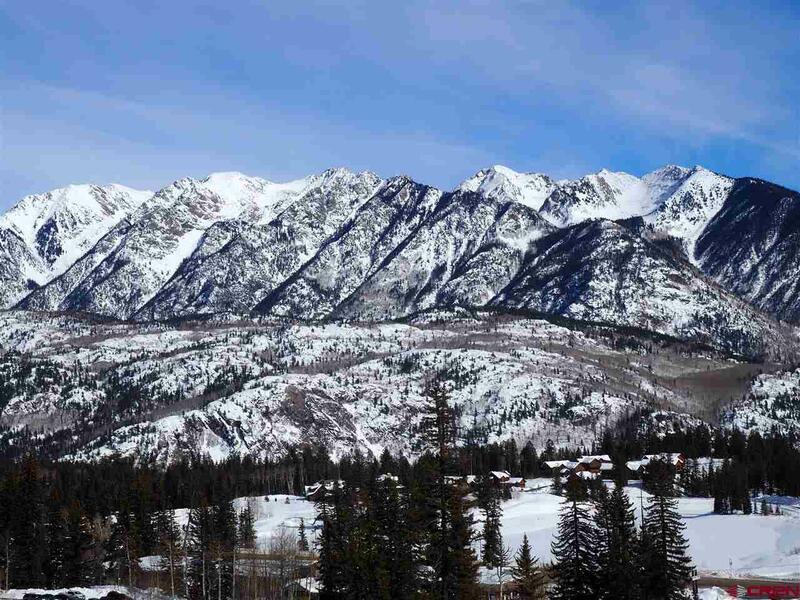 We can help you find the condo to fit your needs all around the Durango Mountain Resort area. 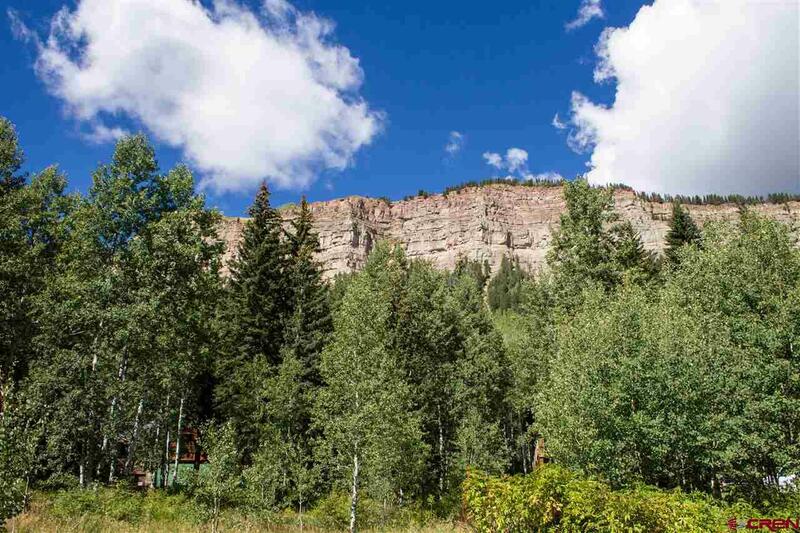 Search all Colorado mountain condo listings from Glacier Club, Peregrine Point, Edelweiss, Kendall Mountain, Purgatory Lodge, Village Center, Eolus, Twilight View and more!